Can a cookie be as addictive as cocaine? Researchers say that for lab rats at least, the answer is yes. Rodents in a study at Connecticut College became hooked on Oreos, the most popular cookie in the United States during a study aimed at shedding light on the potential addictiveness of high-fat and high-sugar foods. According to the scientists, lab rats formed an equally strong association between the pleasurable effects of eating Oreos and a specific environment as they did between cocaine or morphine and a specific environment. They also found that eating cookies activated more neurons in the brain’s “pleasure center” than exposure to drugs of abuse. Researchers also noted that like humans, rats like to eat the creamy center of Oreos first. 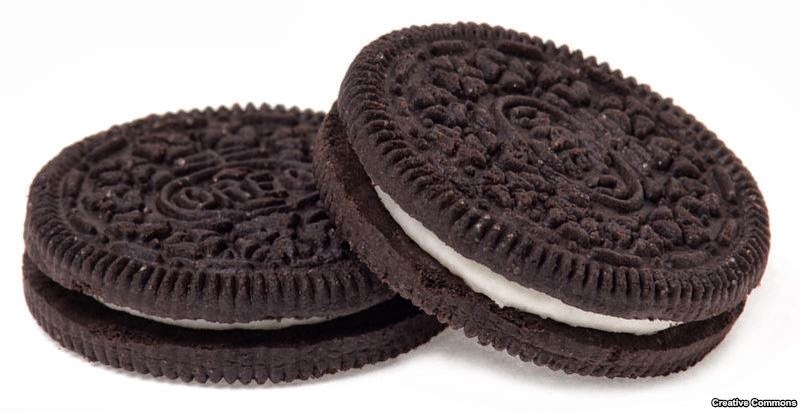 Oreos have been available in the U.S. since 1912 and consist of two chocolate cookie discs with a sweet cream filling. They are now available in many flavors. To test the cookie’s addictiveness, researchers placed rats in a maze. On one side of the maze, they would give hungry rats Oreos, and on the other side, rice cakes. They would then give the rats the option of spending time on either side of the maze. Those results were compared to rats who were placed in a maze that offered an injection of cocaine or morphine versus an injection of saline solution. The research showed the rats conditioned with Oreos spent as much time on the Oreo side of the maze as the rats conditioned with cocaine or morphine. Researchers also monitored activity in the brain’s pleasure center. They found that the Oreos activated significantly more neurons than cocaine or morphine. “This correlated well with our behavioral results and lends support to the hypothesis that high-fat/ high-sugar foods are addictive,” said Schroeder. The research will be presented next month at the Society for Neuroscience conference in San Diego, California.